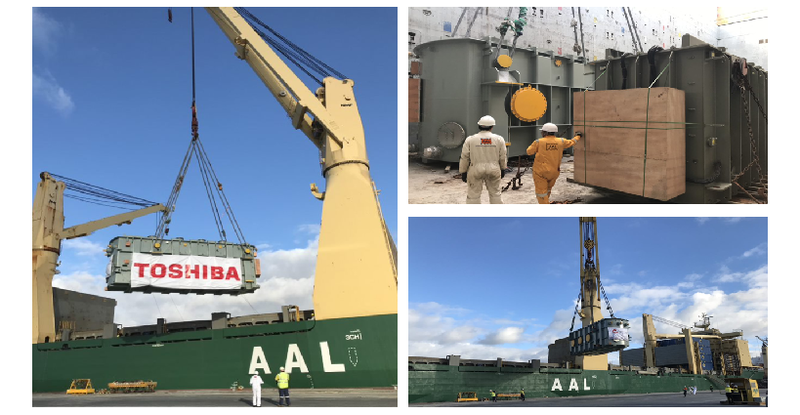 AAL has just delivered Victoria’s – and possibly Australia’s – largest ever transformer to the Stockyard Hill Windfarm Connection in Victoria on behalf of Australia-based global logistics solutions provider, Cargo Line International. The state-of-the art Toshiba-made unit will help to generate enough clean energy to power 390,000 average homes in the south east of the country every year with approximately 2 million tonnes of CO2 savings. The 600MVA, 500/132kV Toshiba manufactured ‘mega-transformer’ measured approximately 14m x 5m and weighed over 305 mt. 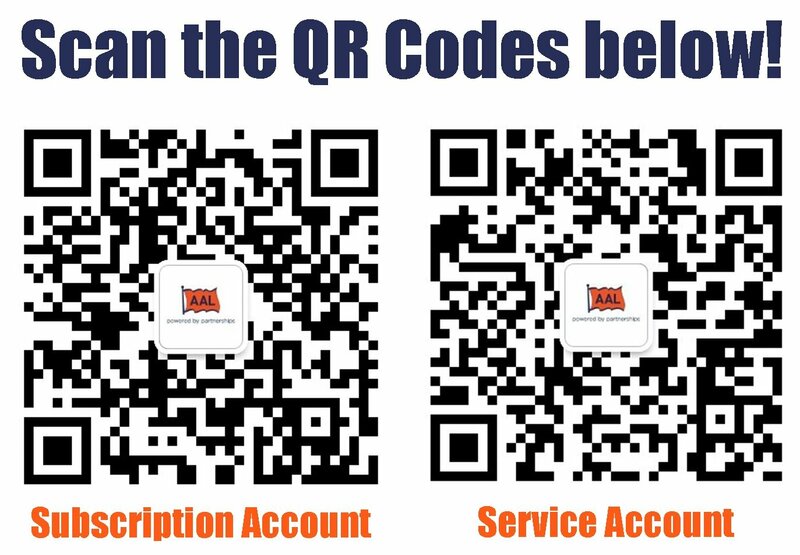 It was shipped from Shanghai to Geelong in Victoria, aboard one of AAL’s 31,000 dwt A-Class heavy-lift MPVs, the AAL Dalian. 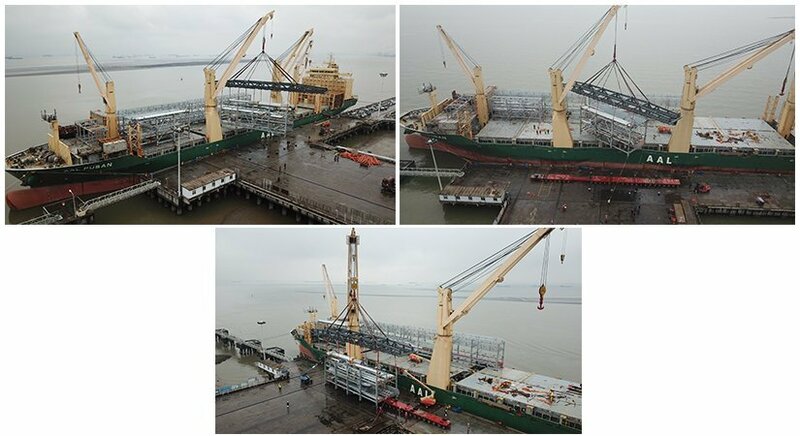 The unit was safely stowed by the crew of the Dalian into her 38m x 12.80m cargo hold no.3, harnessing her heavy-lift (700t max) port-mounted cranes for the successful loading and discharge operations. World Leader in PMDD Turbine Technology, Goldwind Australia, operates the Stockyard Hill Windfarm Connection with support from Mondo, the commercial energy division of AusNet Services which owns and represents the Victoria electricity network. Construction of the windfarm commenced May 2018 and consists of 149 wind turbines that, as well as 530 MW of renewable energy, will provide significant environmental, community and economic benefits to the whole region. The transformer will be installed at the windfarm’s brilliantly-named ‘Haunted Gully’ Terminal Station in Lismore about 170km west of Melbourne. 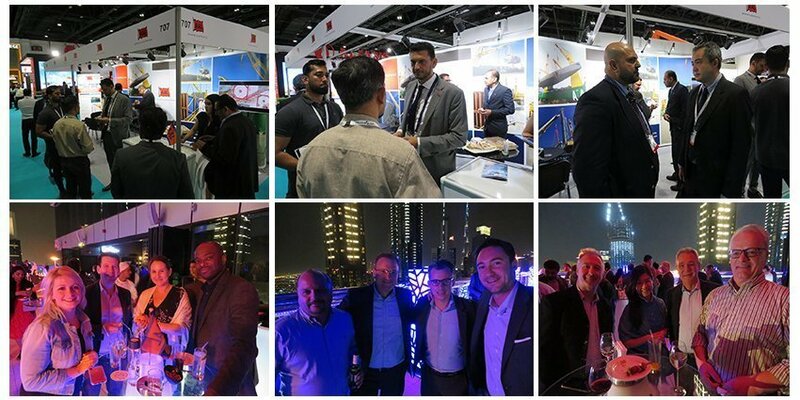 At Breakbulk Middle East 2019 in Dubai (11 to 12 Feb), AAL hosted the Expo’s most well attended and successful reception, 160m meters above ground at the stunning ‘Level 43 Sky Lounge’. Thank-you to all our guests for coming.